Yorkshire based Heald Ltd has announced the launch of a range of electro-mechanical bollards. Building on from the success of their existing product range, most of which are powered via hydraulics, Heald’s electro-mechanical (EM) products will offer the same standards as their existing products with a variety of added benefits. One of the primary benefits of EM over a hydraulic system is the ability to deploy products faster owing to motors being installed within the product which removes the need for an additional unit to house controls and having to install hydraulic ducts for the products to operate. The EM range will extend to Heald’s existing products including the Raptor, the Evo Bollard and the EM Matador. The Matador specifically will revolutionise temporary and small event security due to its shallow foundation depth and its ability to run off a generator or temporary power supply. 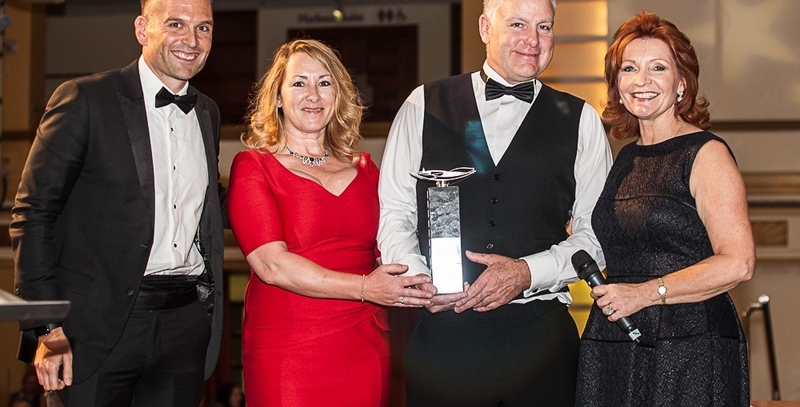 The announcement of the new products comes just weeks after Heald were crowned both Medium Business and the Business of the Year Winner at the Chamber Bridlington and Yorkshire Coast Business Awards.